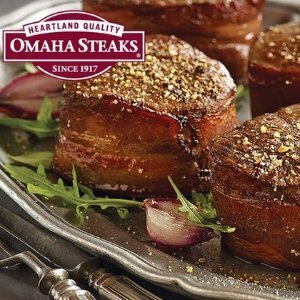 Omaha Steaks offers Omaha Steaks Father's Day Discount save up to 69%. 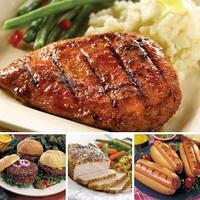 Omaha Steaks offers Select July 4th Combos sale, up to 74% off. Omaha Steaks offers Select Game Day Combos sale, up to 56% off. 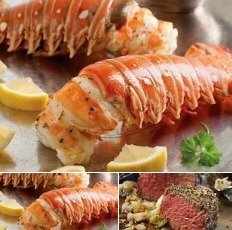 Omaha Steaks offers up to 50% off shellfish combos. Shipping fee is $15.99, or free shipping on orders over $59. 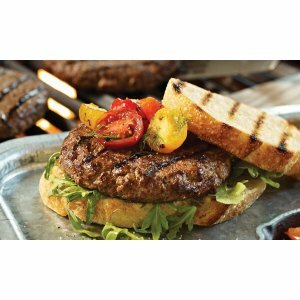 Omaha Steaks offers Up to 64% OFF on A Variety of Grilling Favorites, Multiple options available. Plus, 4 FREE Omaha Steaks Burgers and 4 FREE Gourmet Franks to each address in your order. Use ​Citi ThankYou® Preferred Card or ​Citi ThankYou® Preferred Card for College Students, you can get 2 ThankYou® Points per dollar spent on purchases for dining at restaurants and entertainment. Click card link to learn more. 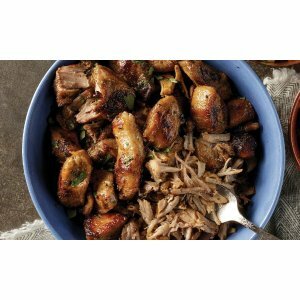 Omaha Steaks offers up to 60% off its Omaha Steaks Healthy Eating Favorites as low as $7.99. 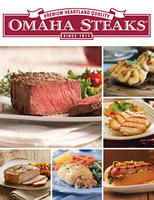 Omaha Steaks offers up to 73% off a selection of Omaha Steaks combos. with orders of $69+, Free Shipping, $10 discount and 4 free Steaks. 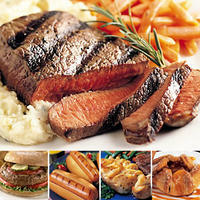 Omaha Steaks offers up to 65% off Omaha Steaks combos, which puts prices as low as $11.99. Shipping starts at $15.99. Free shipping on orders over $99. Omaha Steaks offers up to 64% off its Customer Favorite combo packs. 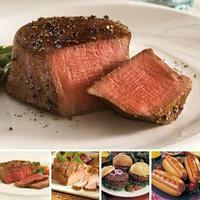 Omaha Steaks also offers up to 50% off a selection of its Filet Mignons with prices starting at $36.9. 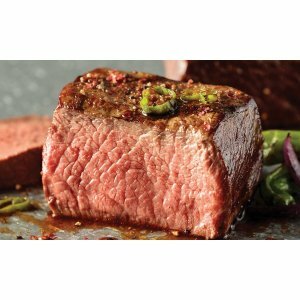 Ending today (May 1), Omaha Steaks offers up to 65% off two Omaha Steaks Private Reserve items. Plus, each order receives a free $15 e-Reward gift card good toward a future no-minimum purchase. it's sent when the order ships. with $17.99 for shipping. 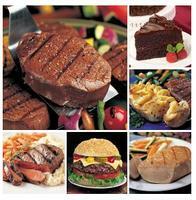 Omaha Steaks offers up to 50% off Filet Mignons, Gourmet Burgers, Top Sirloins, and Stuffed Baked Potatoes. Shipping starts at $15.99, or free shipping on orders over $99 or more. Omaha Steaks also offers up to 64% off combo packs. Plus, every order will receive a knife set, cutting board, and 6 Omaha Steaks Burgers for free with prices starting at $49.99. Plus, get a 2-lb. Boneless Ham for free. Shipping starts at $15.99. Free shipping on orders of $69 or more. Appetizers start at $14.99, steaks at $29.99, and meal packages at $49.99. 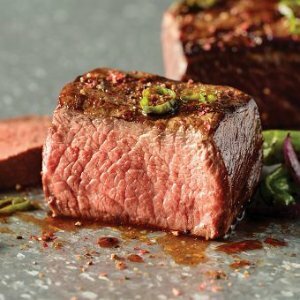 Omaha Steaks cuts 50% off entire site, with deals starting at $12.50 during its Smokin' Hot Deals Sale. 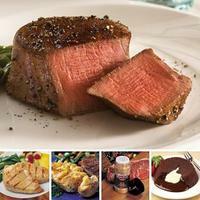 Omaha Steaks offers its Omaha Steaks Happy Family Combo for $59.99 with free shipping. It includes four 5-oz. top sirloins, four 4-oz. boneless pork chops, two 4.5-oz. stuffed sole with scallops and crabmeat, eight 3-oz. gourmet franks, four 4-oz. Omaha Steaks burgers, four 4-oz. boneless chicken breasts, 10 servings of Potatoes au Gratin, and four 4-oz. caramel apple tartlets. Still wandering what to serve for christmas party? 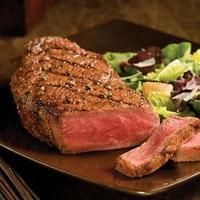 How about the best steak in the US - Omaha Steaks. Now You can save up to 66 % plus free gifts. Valid through 12.31.2011. Everything there is on sale now! perfect for holiday season! These combos qualify for free shipping. and there are a lot more choices. Also check out 12 bottle world class wines for only $69, perfect steaks plus perfect wines! Your holiday this year is gonna be perfect too!